Every business or commercial property has unique plumbing needs, which is why there is no one-solution-fits-all plumbing system. 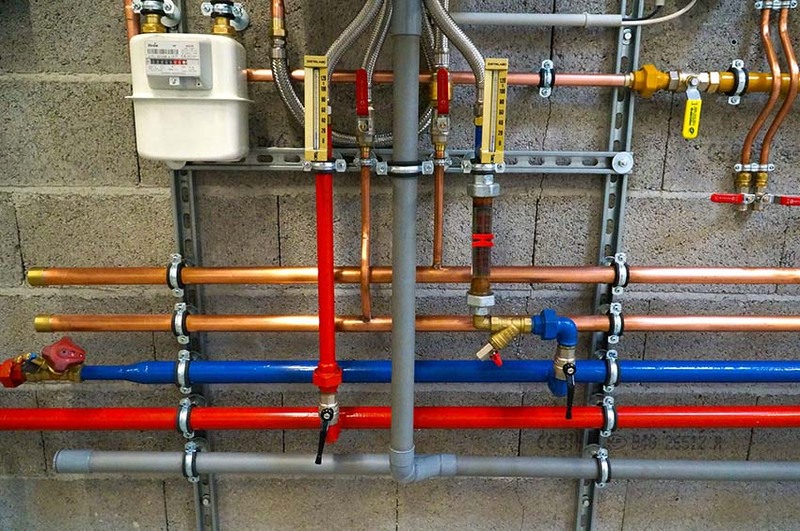 In recent years, businesses have come to increasingly prefer more customized and tailor-made plumbing systems for their commercial properties. This is because a plumbing system specifically designed for a property is more effective and efficient. Being a leading new construction contractor in Round Rock, we have been working with Round Rock businesses to design and implement perfectly customized plumbing systems for them. Whether you want us to design a plumbing system from the ground-up during the new construction phase, or you are considering plumbing remodeling at a later phase, we have got you covered. Simply reach out to us and we will schedule a meeting with you, either at our office or at your commercial property, depending on your preferences. In this meeting, our team of industry experts will discuss your exact plumbing needs. They will also review your property and examine in detail the possible customized plumbing solutions that can be implemented. Our Round Rock plumbers will also advise you in finalizing a plumbing solution that is cost-effective, energy-efficient and fulfills all your plumbing needs perfectly. Each building is unique in its structure, design and layout. And so, each building has its own unique set of plumbing needs. 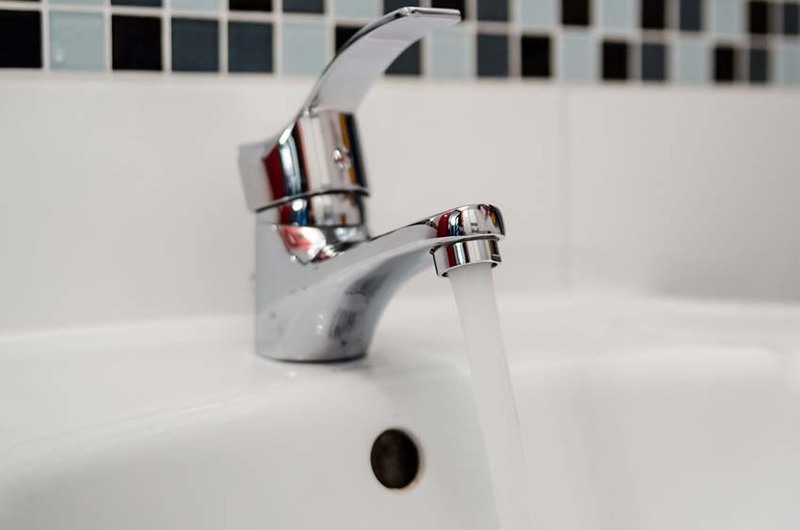 For years, our Round Rock plumbers have been working closely with Round Rock businesses and commercial properties to design plumbing systems that are perfectly tailored for a given building during the construction phase. We know that a good plumbing system is crucial to the productivity and smooth functioning of a business or a commercial property. 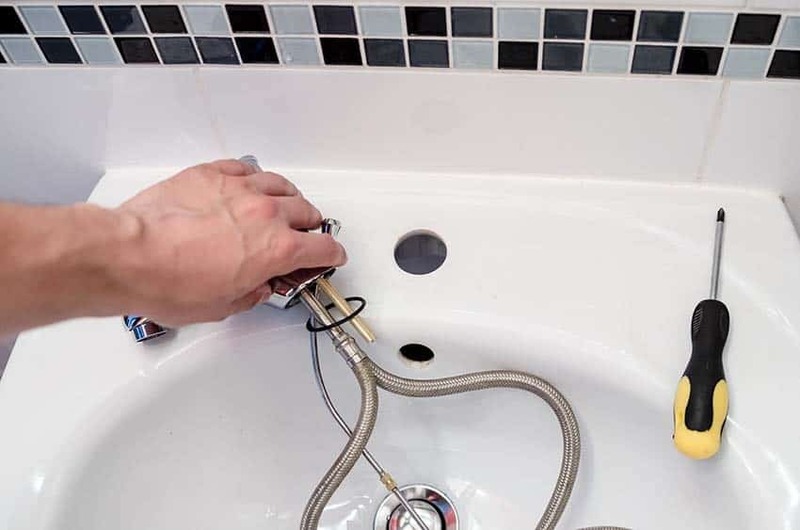 Our Round Rock plumbers are highly experienced in the field and are able to devise many innovative and out-of-the-box plumbing solutions based on the unique needs of each property. If you want us to handle new construction plumbing or wish to hire the best plumbing remodeling services in Round Rock, look no farther. Get in touch with us and we will promptly evaluate your plumbing needs. Once you hire us, our plumbers will start work at your property in no time, bringing their extensive experience, stellar craftsmanship and industry expertise with them. Here at Round Rock plumbing, we have a sizable team of plumbing experts. Each of our plumbers is a highly trained, licensed and experienced professional. Between them, our plumbers have decades of experience in the industry and have handled hundreds of plumbing jobs. So they have seen and resolved almost all sorts of plumbing problems over the years. This is what makes them perfectly eligible for new construction and commercial remodeling plumbing services. With their extensive experience, they are able to determine the best plumbing components and solutions that will suit your building. Once they have installed the plumbing system at your commercial property, you can later call them anytime during the day or night for any repair or maintenance tasks.